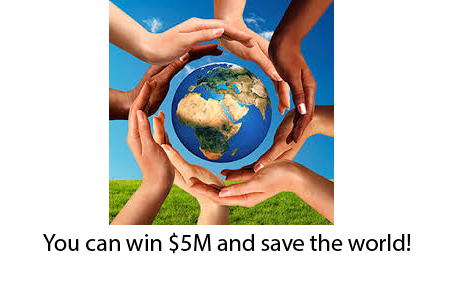 Wanna win $5M dollars and save the world? All forms of human inequality and cruelty are emergent properties of the systems we create. Parents view children as wealth. Social groups view themselves in competition. Nations fight to preserve industry, borders, and populations. And people work to acquire privileged positions with regard to information, wealth, and influence. 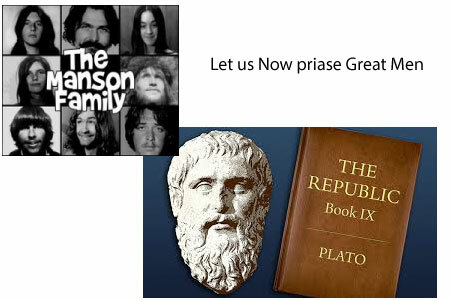 aiconflictcooperatioinEd Parkgame theoryglobal challengesLászló Szombatfalvyphilosopher kingsocial justiceutopiawhat's your idea? Zoltan Istvan is an author, sailor, family man, National Geographic Journalist, inventor of volcano surfing, and a candidate for the Presidency of the United States. He explains why he believes Transhumanism is our best chance for a better world via science and technology.